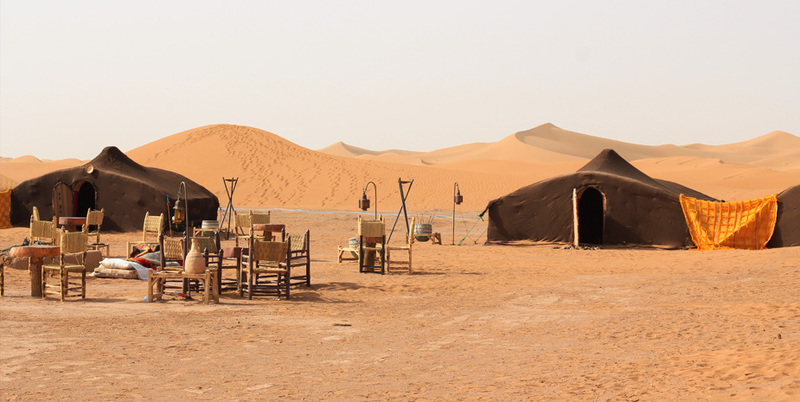 If there were two places – romantic, timeless, almost magical – to spend a night in Morocco, after the Kasbah Tebi, there would remain the experience of a night in Sahara desert. 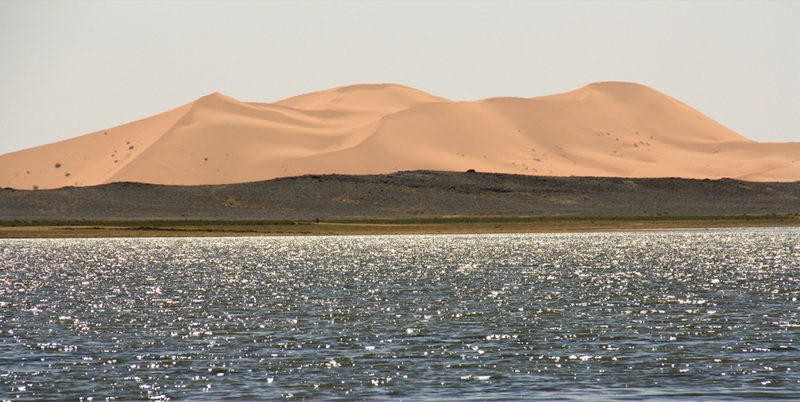 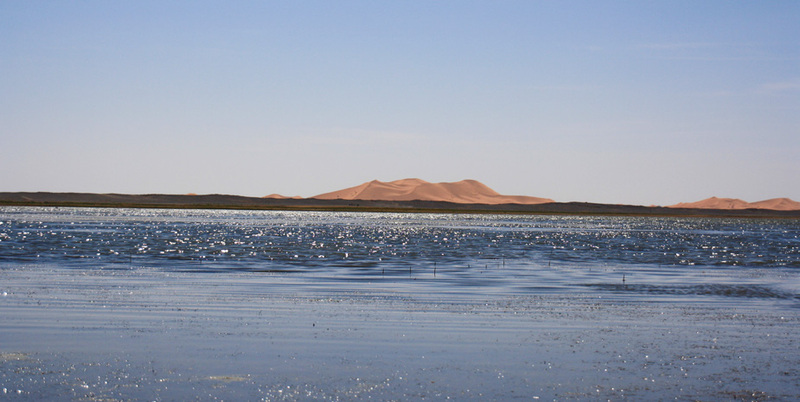 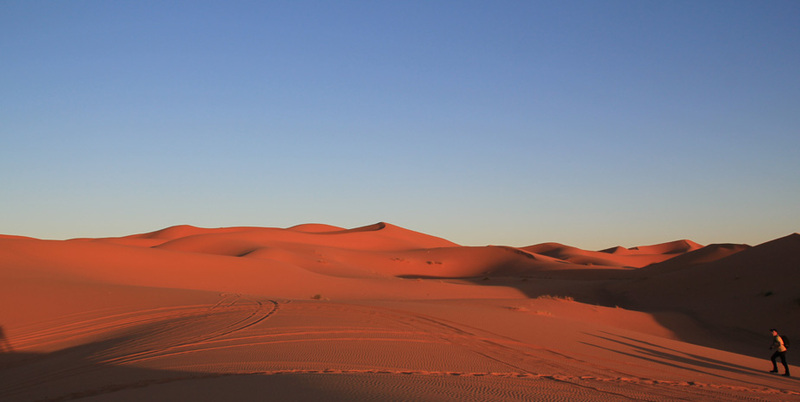 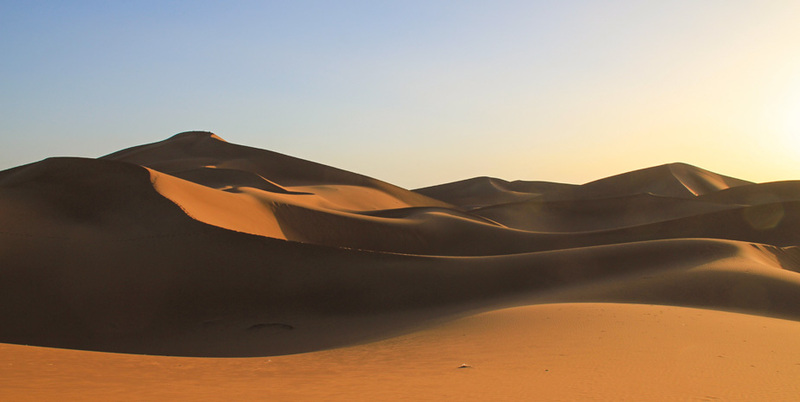 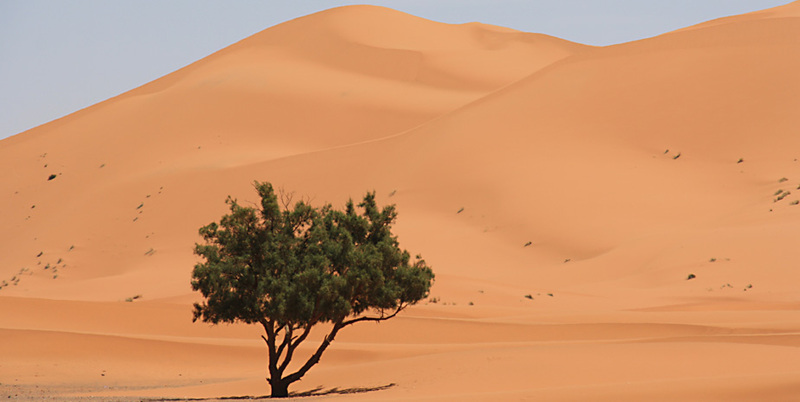 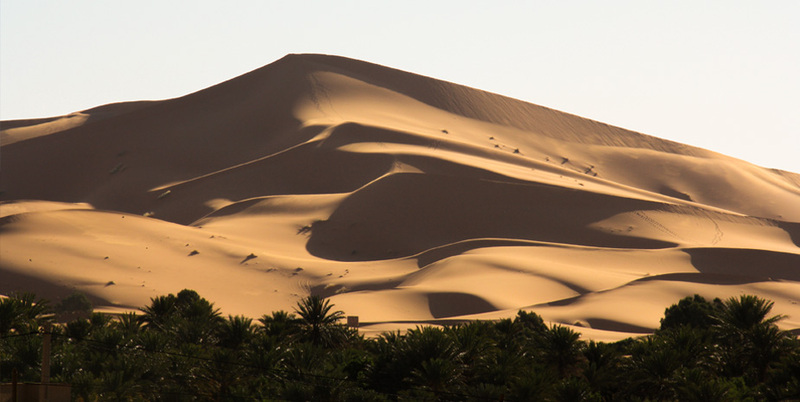 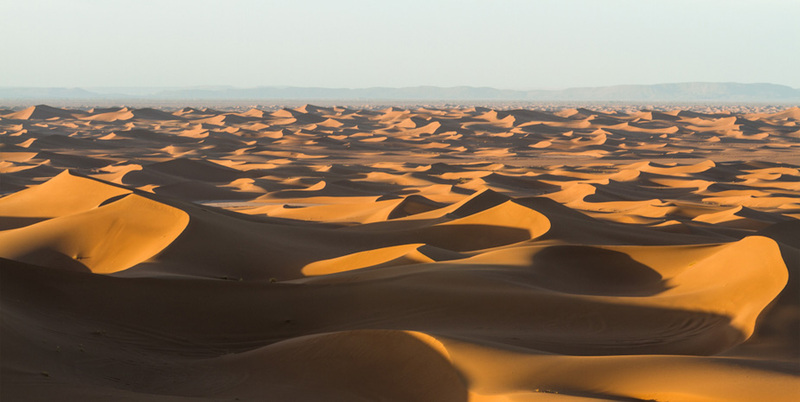 With our partners in Merzouga (dune of Erg Chebbi) and M’hamid (dune of Erg Chegaga), truly nomads, we organize nights to the heart of the desert. 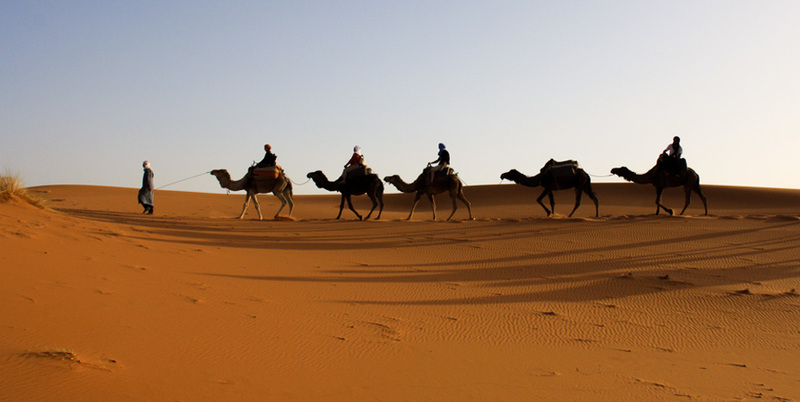 After a day on the road, we have a ride of one half hour in camel (or by foot) through the dunes to reach the bivouac (Merzouga) or two hours of off-road sand trail from M’hamid to Erg Chegaga through the dunes to reach the bivouac. 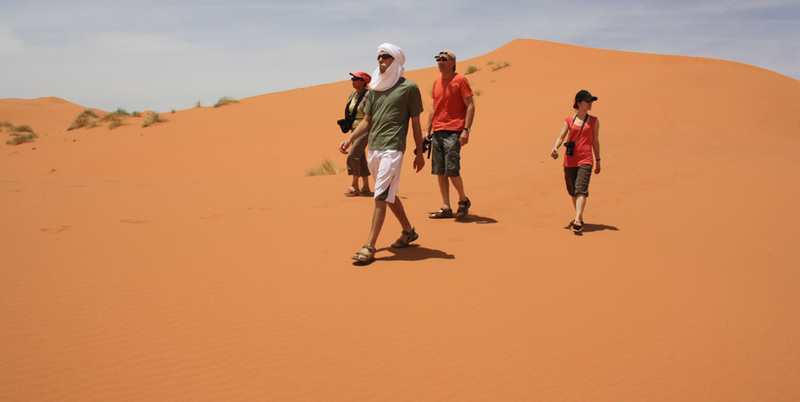 All our partners bivouac are comfort, clean with sanitarians.